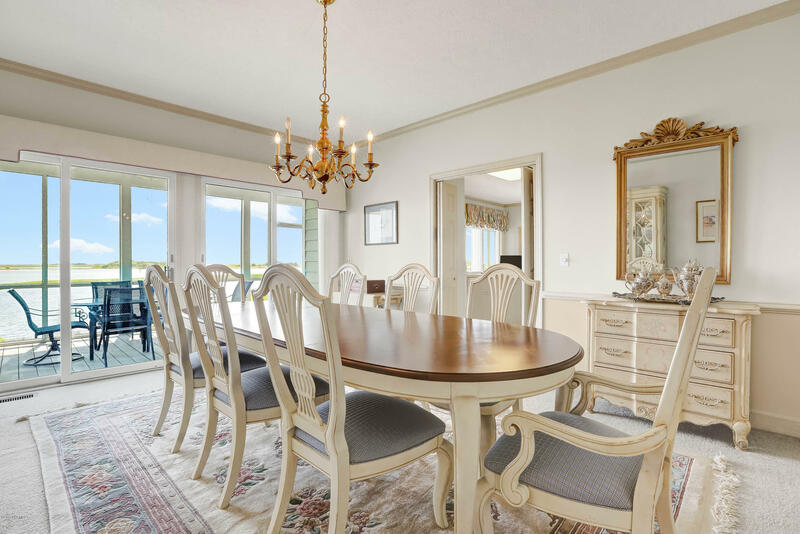 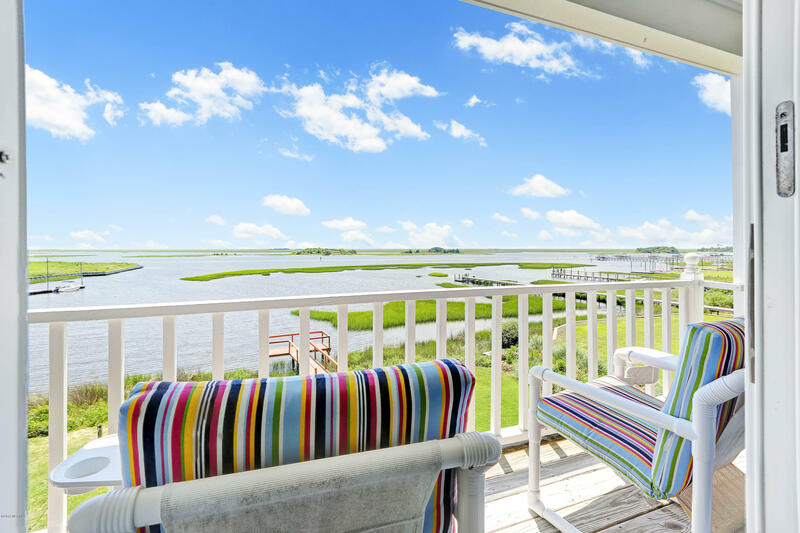 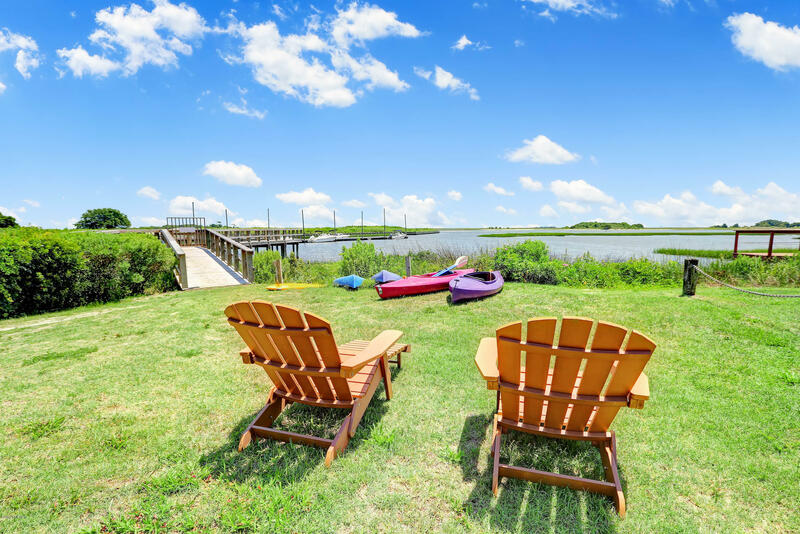 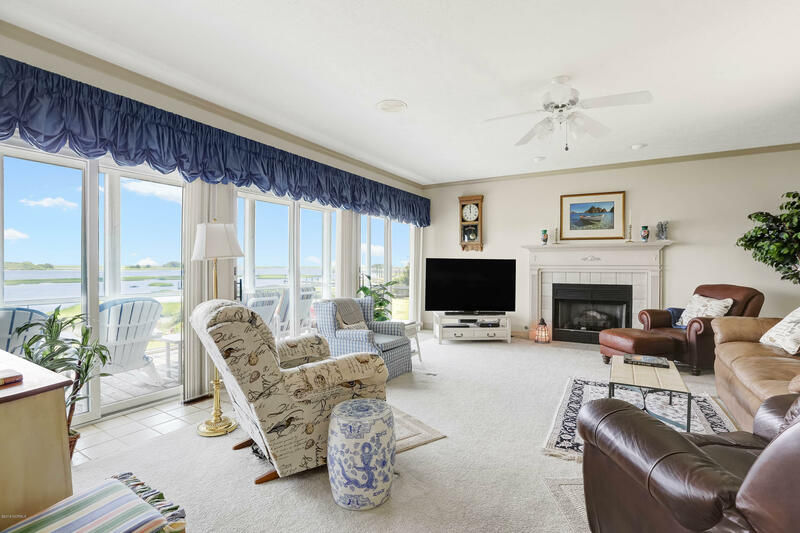 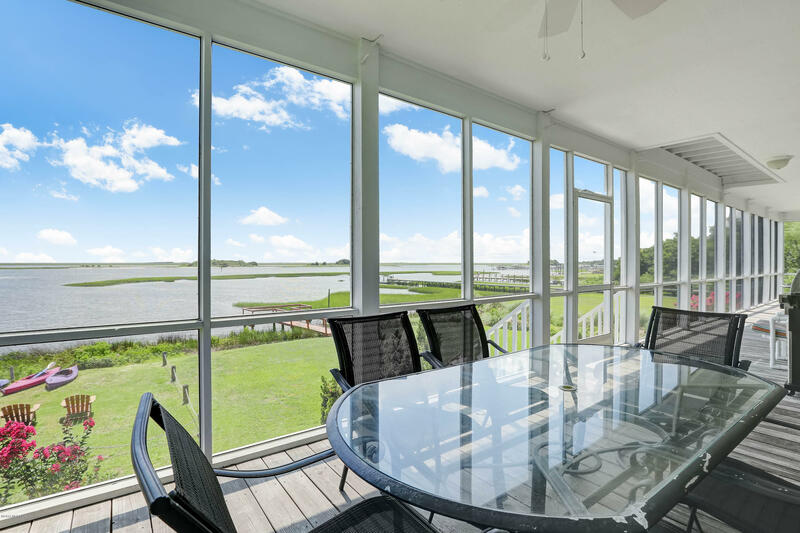 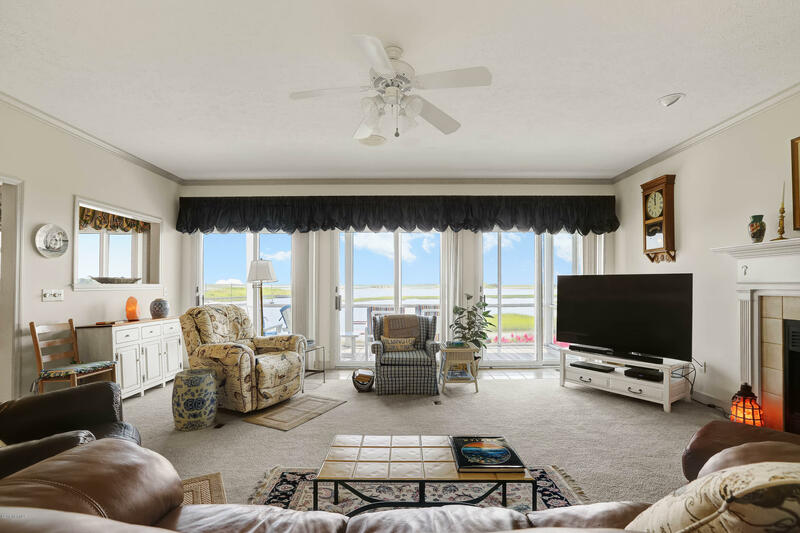 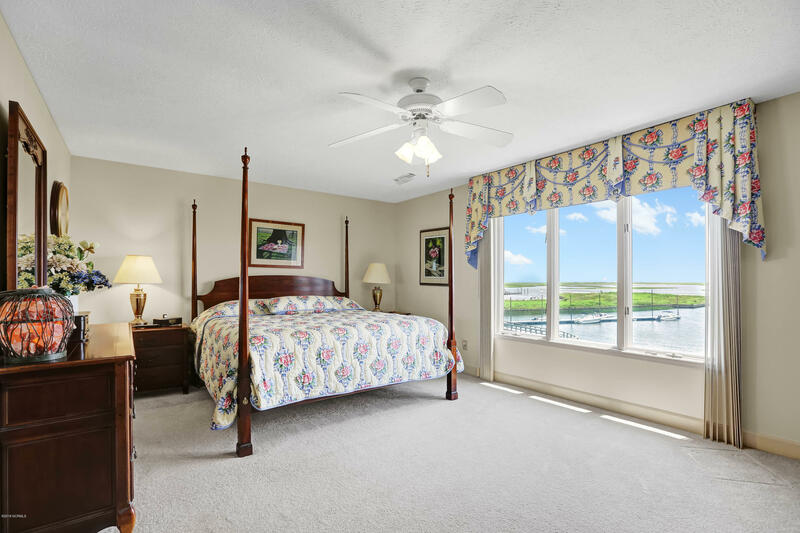 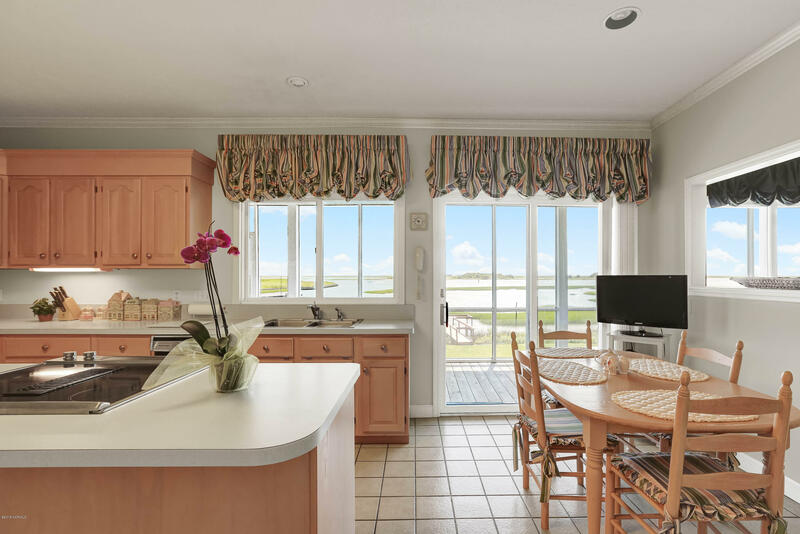 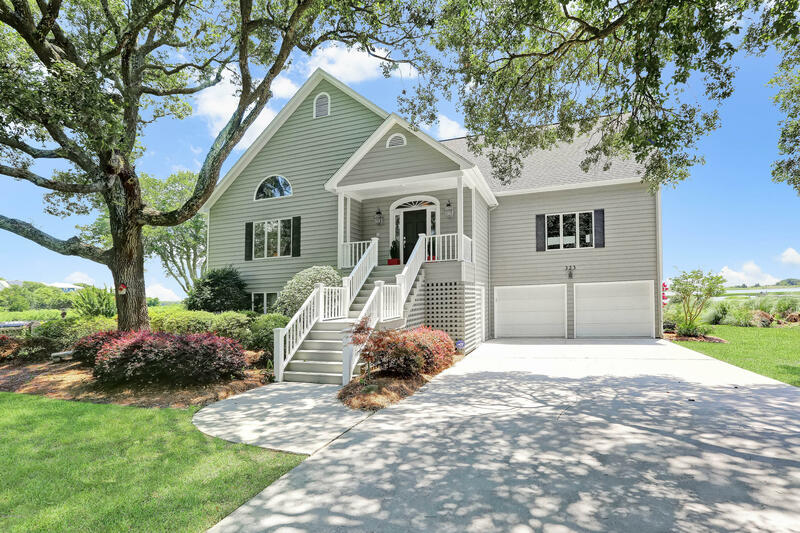 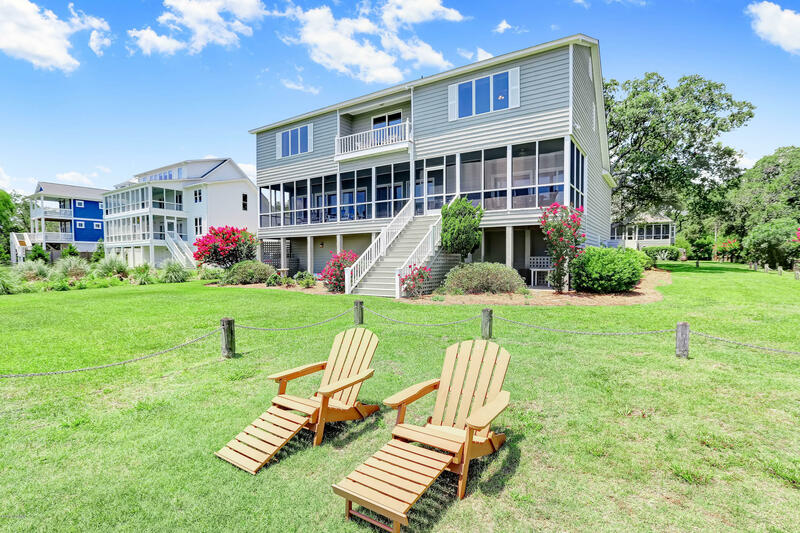 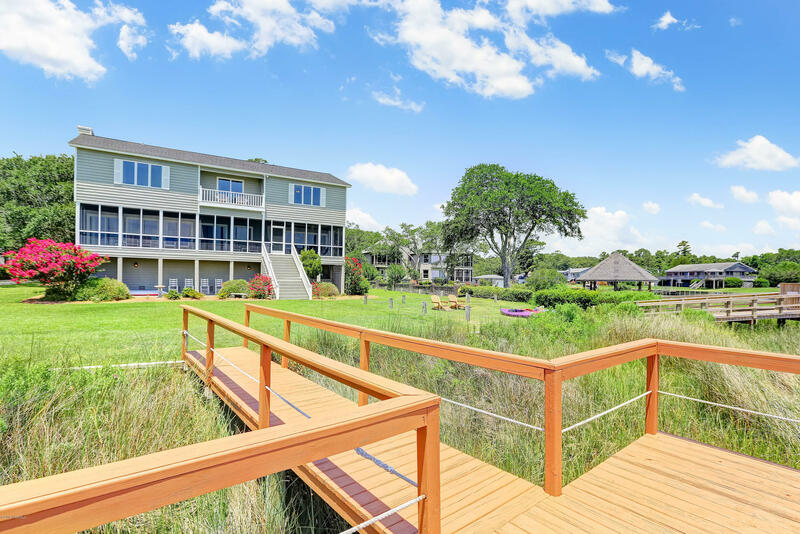 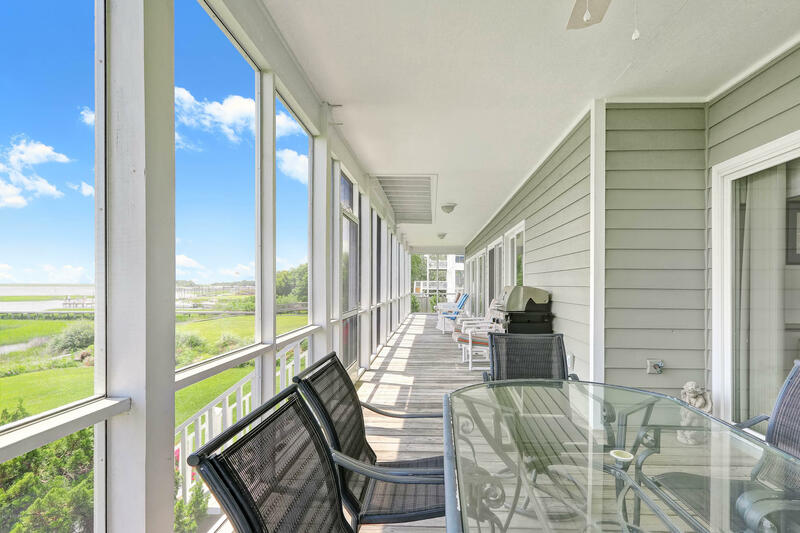 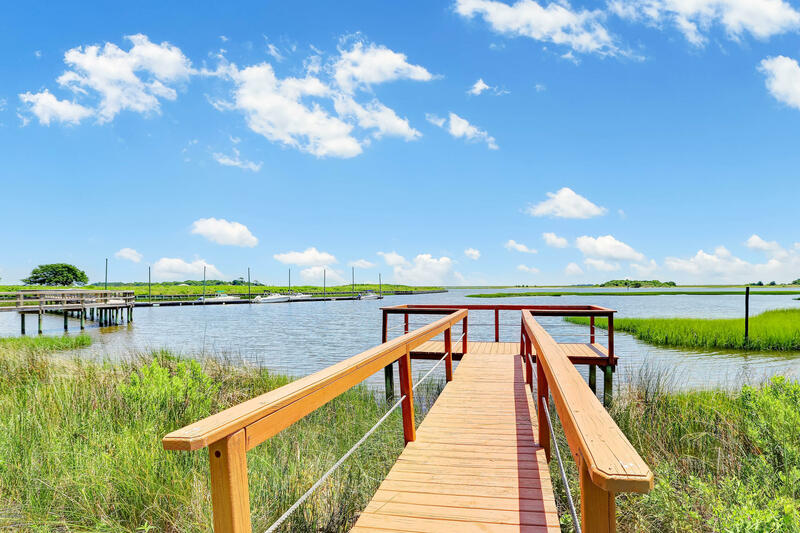 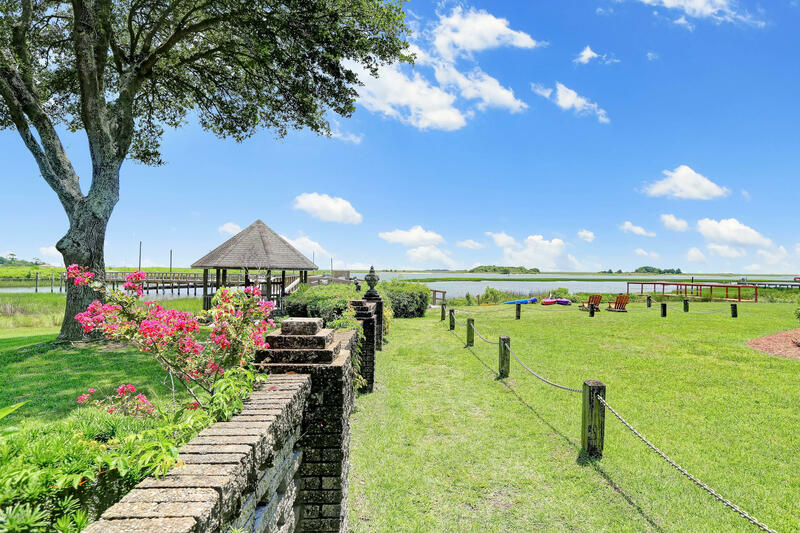 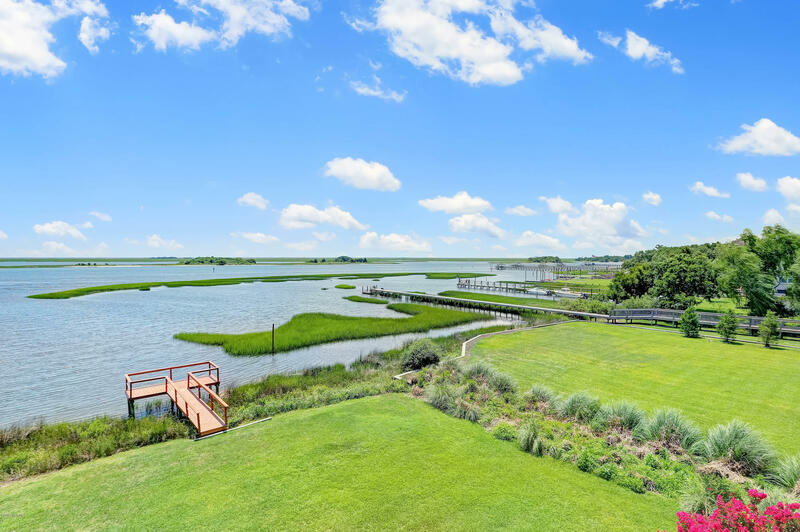 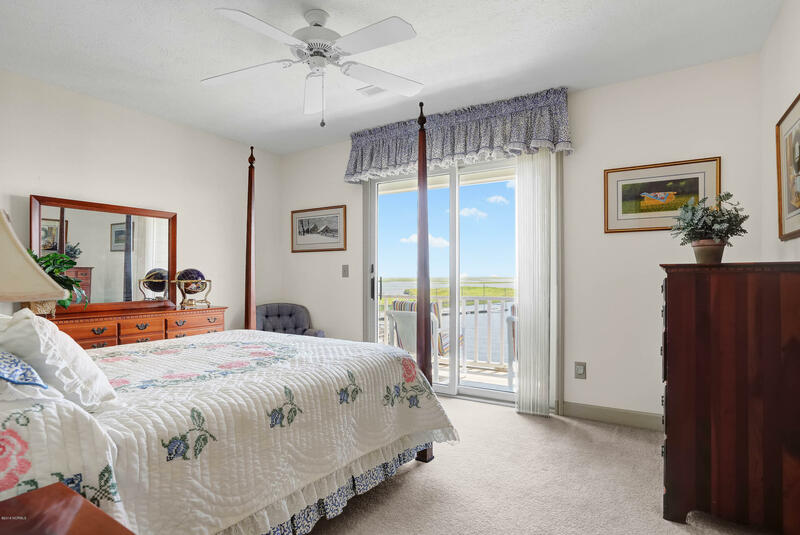 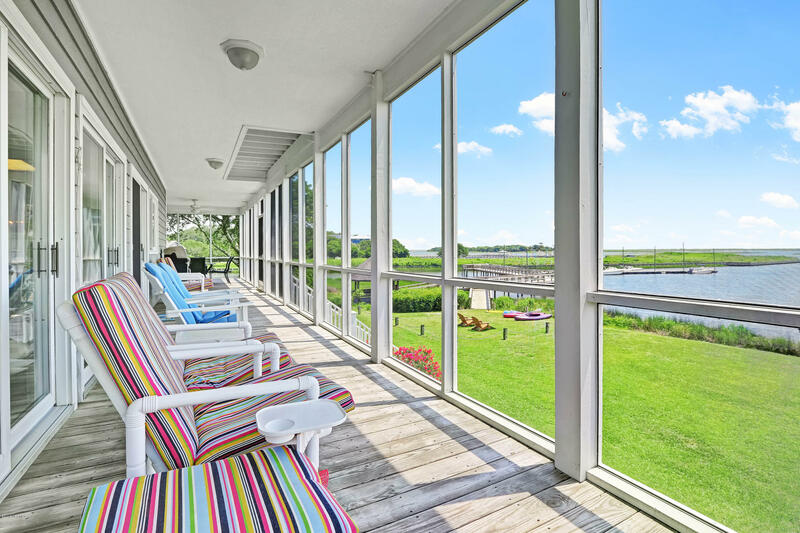 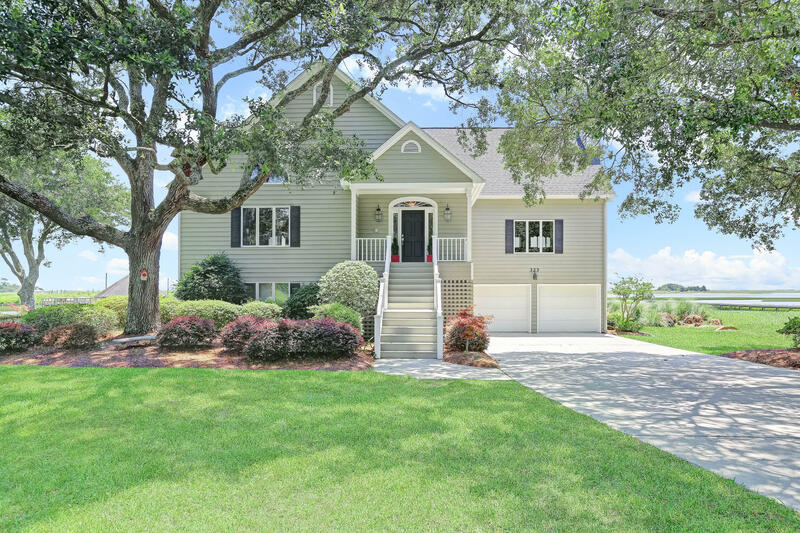 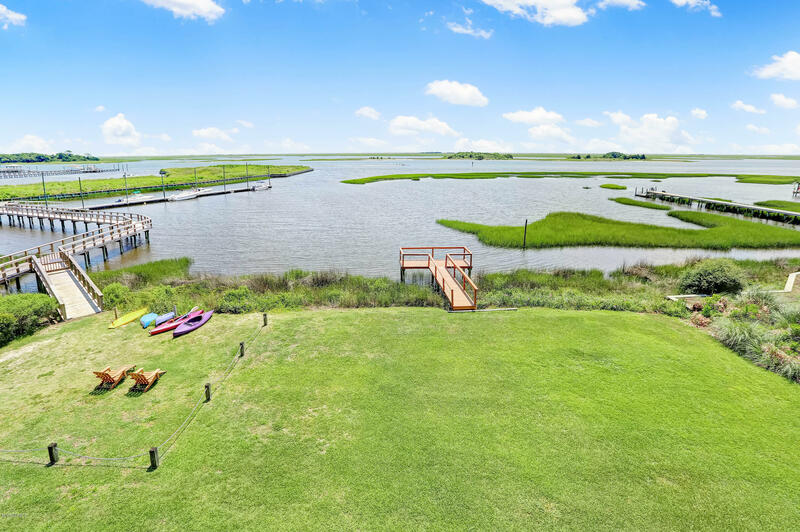 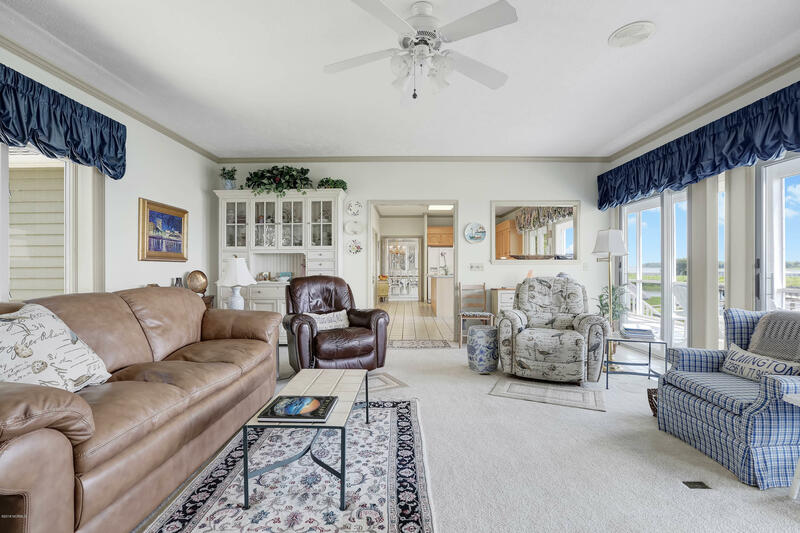 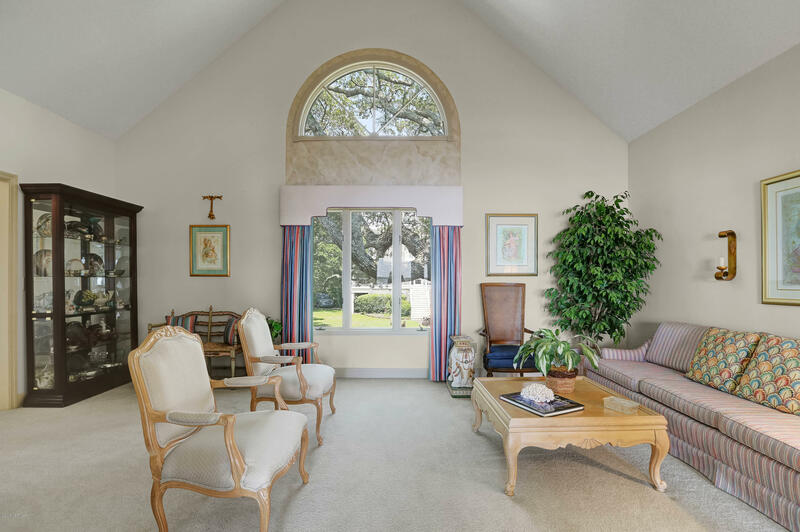 Gorgeous views of the ICWW & Myrtle Grove Sound highlight this home. 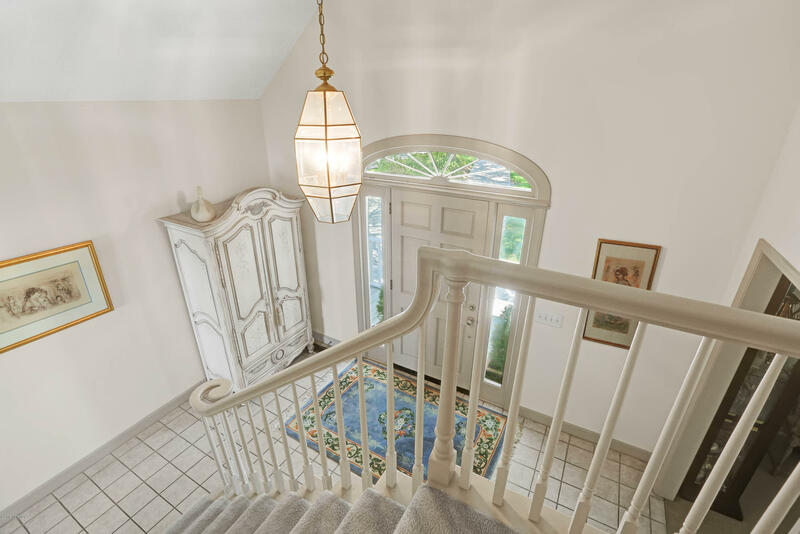 On the main level, you are greeted by a beautifully tiled, open foyer. 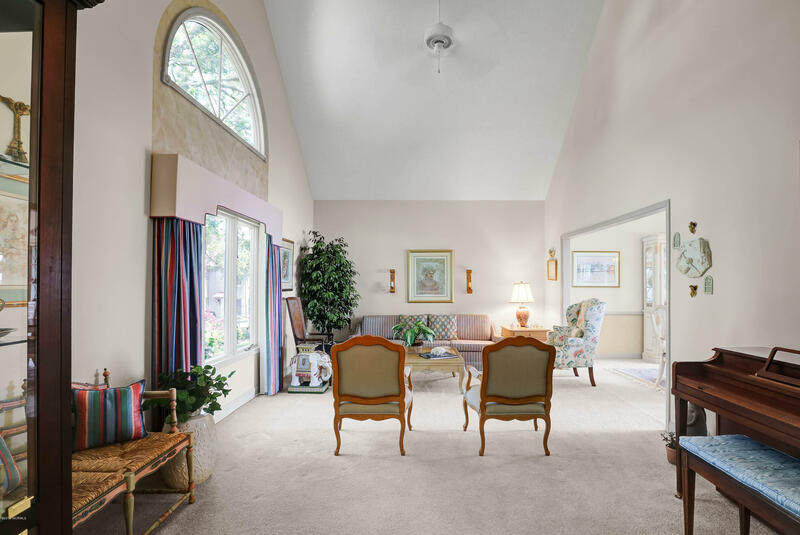 To the left is the L/R w/carpet, 9' ceilings and lots of light. 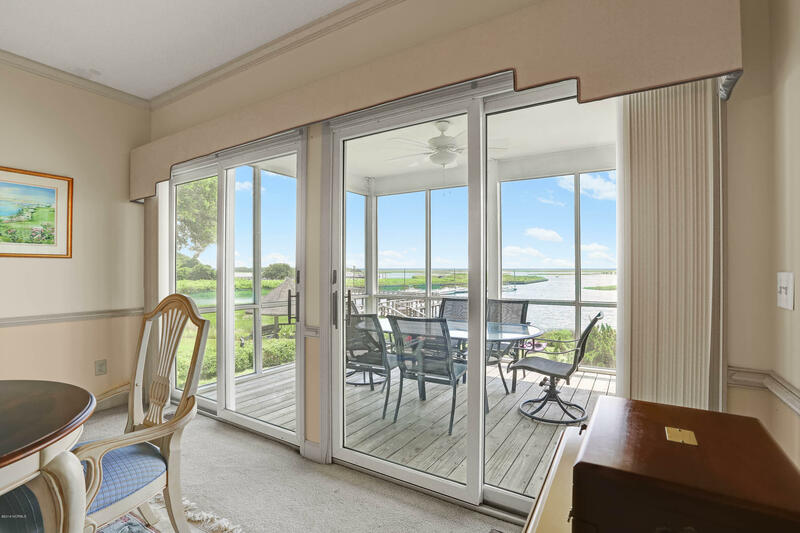 Next is the DR w/carpet & 2 sliding glass doors. 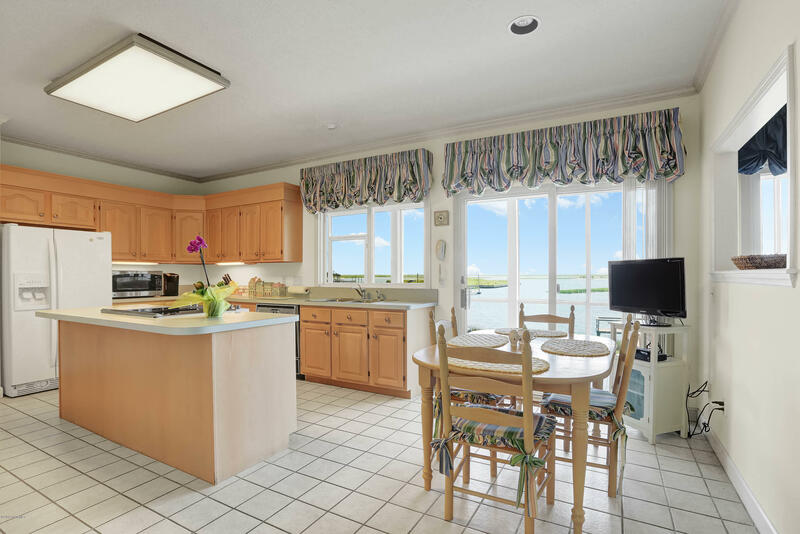 From there is the kitchen w/tile floors, a convenient center island, a side-by-side refrigerator & black appliances. 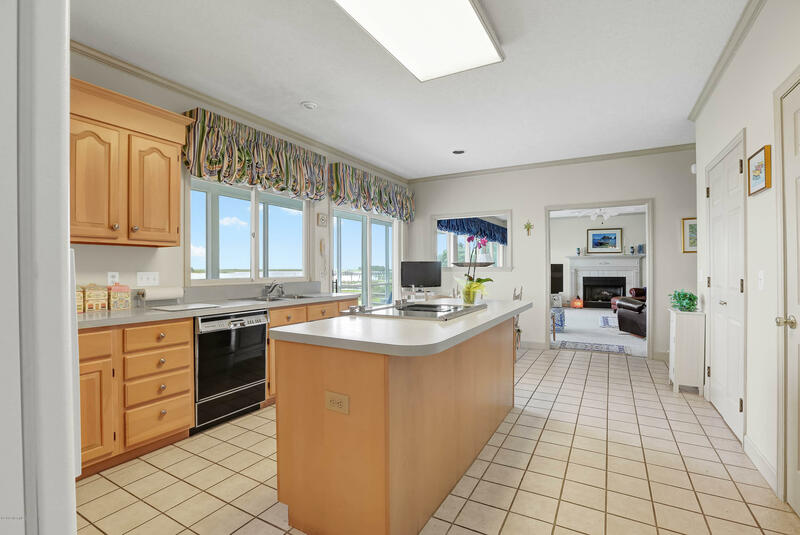 Connected to the kitchen is a breakfast nook, half bath & laundry room. 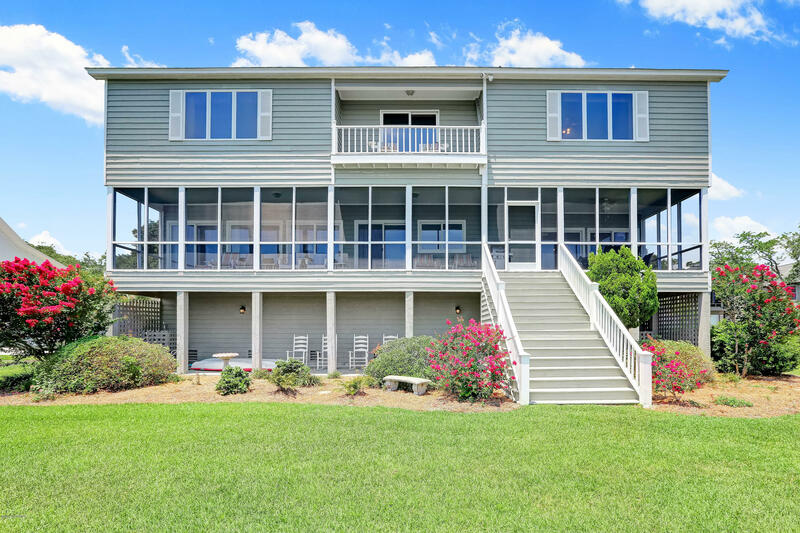 The GR is next, w/carpet, gas-log FP, and screened-in porch that leads down to the large back yard & a 26' assigned boat-slip. 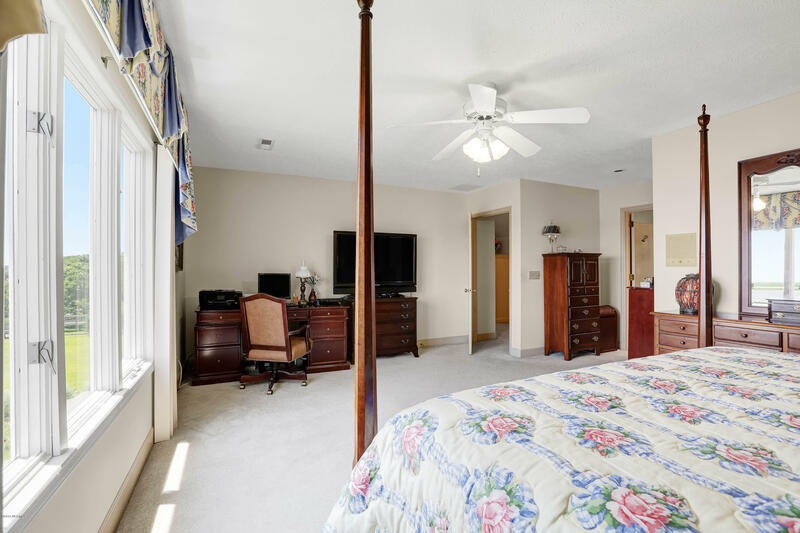 On the 2nd floor, you will find the spacious Master BR & a large walk-in closet. 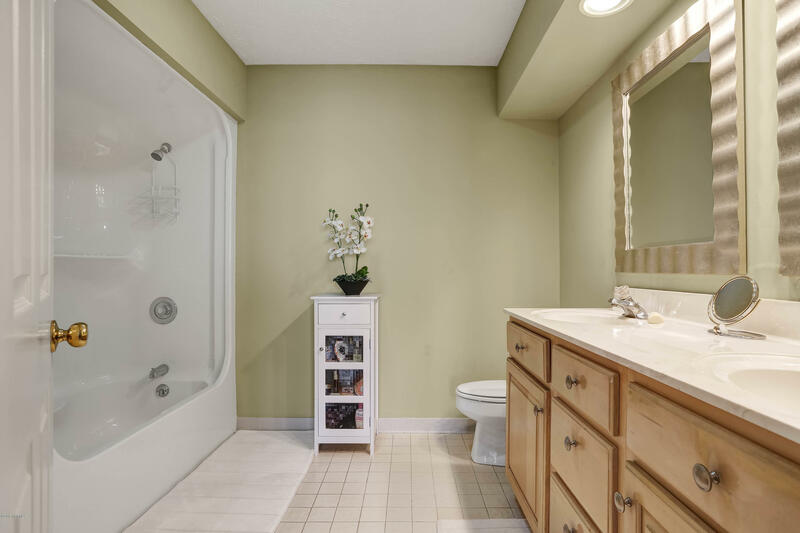 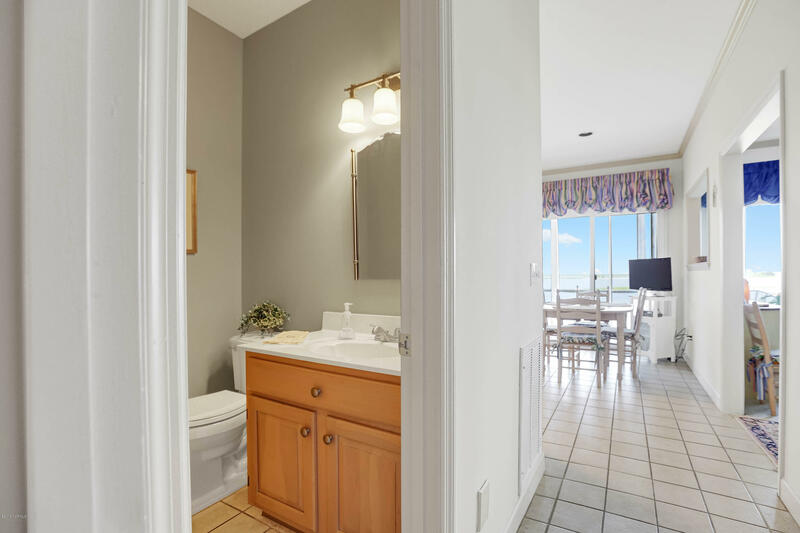 The Master BA, has dual-vanities, tub & separate shower stall. 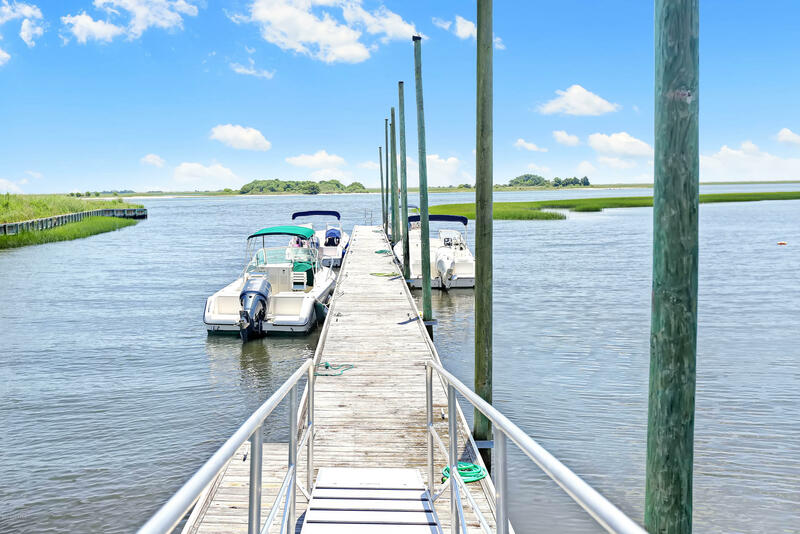 No better views in the county with deep water access.